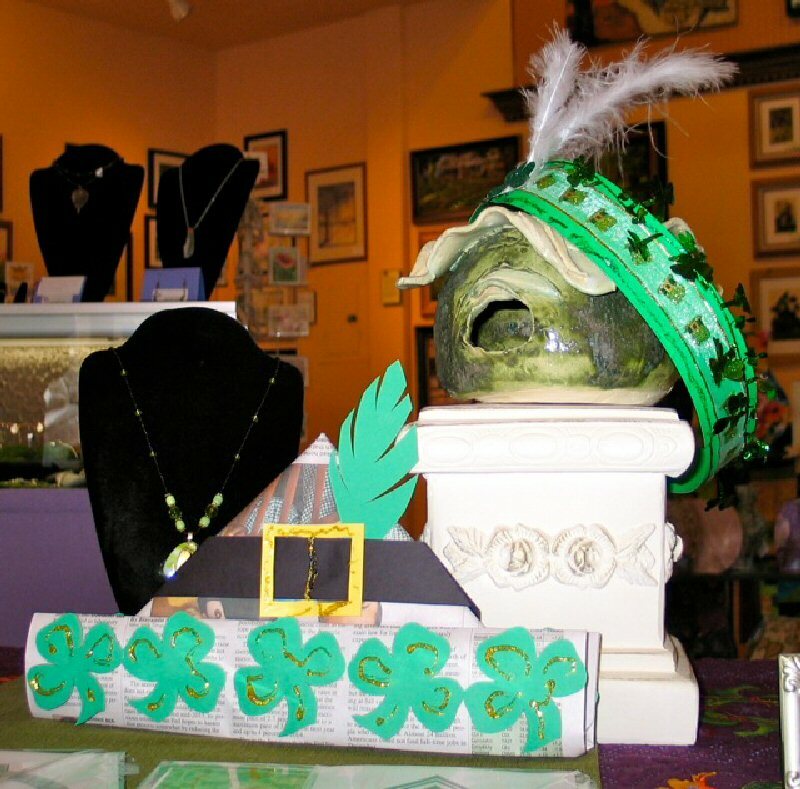 OSWEGO, NY – In honor of St. Patrick’s Day, Lakeside Artisans is sponsoring a make your own Leprechaun Hat and Headband Day. Leprechaun hat and headband made by Michele Southgate and Sandra Dowie of Lakeside Artisans. The activity will take place at Lakeside Artisans, 191 W. First St., from 1-3 p.m. on Saturday, March 17. 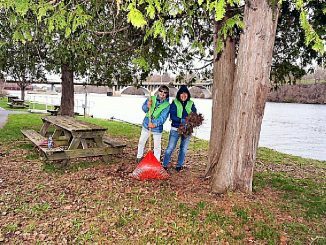 This activity is for adults and children of all ages. The Leprechaun Hat Day is part of Lakeside Artisans’ first anniversary celebration which includes demonstrations at 1 p.m. every Saturday and a special greeting cards promotion, four cards for $10, all during the month of March.